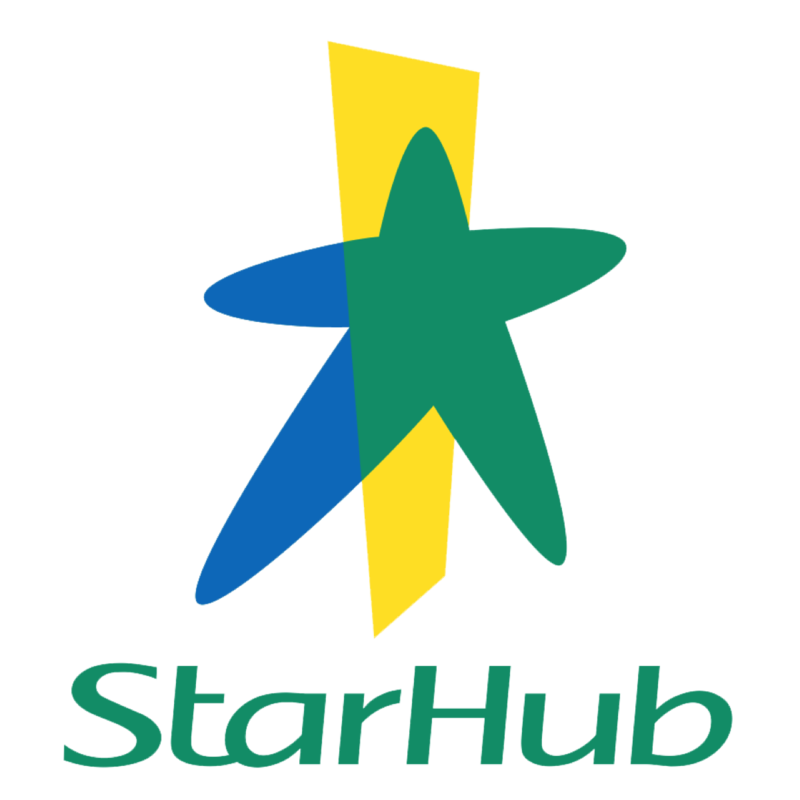 Starhub's 2Q17 results were largely in line. 2H17 earnings to be weaker due to subsidies. Mobile revenue remained under pressure yoy whilst pay TV decline accelerated. Broadband revenue fell qoq for the third consecutive quarter. Fixed Enterprise revenue only grew a mild 0.6% yoy. EBITDA margin eased 1.4% pts yoy on higher cost of services and device subsidies. Maintain Reduce with a 2% higher target price of S$2.50. A good entry point is below S$2.20 (bear case) and exit point above S$2.80 (bull case). 2Q17 EBITDA fell 6.1% yoy (+16.7% qoq) on lower service revenue and National Broadband Network (NBN) grants. Core EPS fell a bigger 14.8% yoy (+26.0% qoq) as depreciation, interest costs and effective tax rate were also higher. 1H17 EBITDA/core EPS formed 53%/57% of our FY17 forecast (consensus: 54%/58%). This was in line, as we see weaker earnings in 2H17 due to higher handset subsidies. As expected, StarHub declared S$0.04 DPS in 2Q17 (1Q16: S$0.05), in line with its guidance. Mobile service revenue fell 0.9% yoy in 2Q17 due to the decline in roaming and IDD usage. Qoq, mobile revenue was up 2.2%, led by postpaid. Postpaid average revenue per user (ARPU) rose 4.5% qoq due to seasonality as well as increased take-up of its Data Plus 3 service. Subs on tiered plans also rose by 0.6% pts qoq to 68.4% (2Q16: 66.3%), out of which 33% exceeded their data bundles (1Q17: 32%, 2Q16: 25%). Pay TV revenue was down 7.9% yoy (-0.6% qoq). Subs fell for the eighth consecutive quarter by 2.1% qoq to 477k, impacted by piracy and alternative over-the-top (OTT) viewing platforms, though the revenue decline qoq was partly buffered by higher advertising sales. ARPU was sustained qoq (-1.9% yoy) at S$51. Broadband revenue fell 2.9% yoy for the first time in two years. Qoq, this was the third consecutive quarter of decline, down 1.7%. ARPU slipped 2.7% qoq (-2.7% yoy) to S$36 while subs continued to trend downwards, falling 3k qoq (-0.6%), reflecting keener market competition. Fixed enterprise revenue rose a mild 0.6% yoy (+0.5% qoq) as data and Internet growth (+3.5% yoy) was largely offset by lower voice revenue (-18.3% yoy). maintenance costs, which were partly offset by lower traffic and marketing costs. We raise FY17F-19F core EPS by 4.0-5.8% due to lower amortisation, as a result of some bookkeeping adjustments after the release of StarHub’s annual report. Post revision, we forecast core EPS to decline by 15.2%/3.7%/15.1% in FY17F/18F/19F, with the big drop in FY19 due to more intense mobile competition upon TPG’s market entry. We maintain our Reduce rating and raise our DCF-based target price by 2% to S$2.50 (WACC: 7.1%), after rolling forward to FY18F. Its 15.4x FY17F EV/OpFCF is at an 8% discount to the ASEAN telco average, which we think is justified given its future earnings risk. A good entry point would be below S$2.20 (bear case) and exit point above S$2.80 (bull case). A key upside risk is lower-than-expected impact from the entry of TPG.